Manufacturer of a wide range of products which include ptfe components, ptfe thread sealant tape, ptfe balls, ptfe pipes and ptfe products. 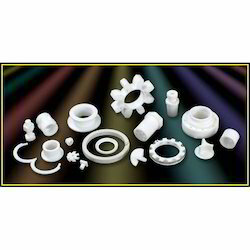 We, being counted among the illustrious names in the industry, have come up with a comprehensive array of PTFE Products for our esteemed customers. The offered products are designed with utmost precision with the application of high-grade PTFE & allied materials and sophisticated technology. 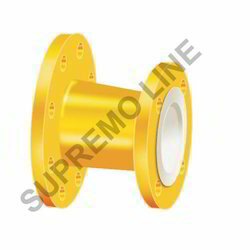 These products are made available in several specifications to fulfill the exact needs of the customers. 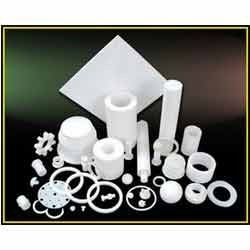 Our eminence as one of the prestigious manufacturers in this industry has prompted us to bring forth PTFE Components for our valued customers. 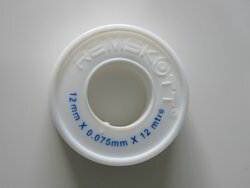 Premium quality PTFE and allied materials are sourced from established vendors of the industry for manufacturing these components. These components are rendered an exceptional finish to ensure their excellent resistance properties and longevity. Assisted by our team of dexterous professionals, we have come up with a diverse spectrum of PTFE Balls. Made available in several grades, these balls fulfill the requirements of several industries like automobile, marine, chemical and transportation. 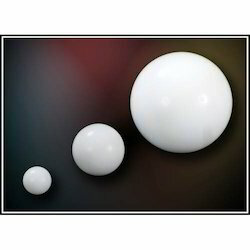 Owing to their seamless finish and perfect design, these PTFE balls are highly regarded by the customers. We offer a quality range of PTFE Pipes for our esteemed clients. Our offered reducer is manufactured by using the latest technology and state-of-the-art production methods to meet the international quality standards. Entire range is available with us in various specifications and is used in numerous industries owing to its exceptional design and durability.